Does your shopfront need a rejuvenation to make it stand out from the rest? If you choose our service today, we’ll clean your wheelie bins for free. 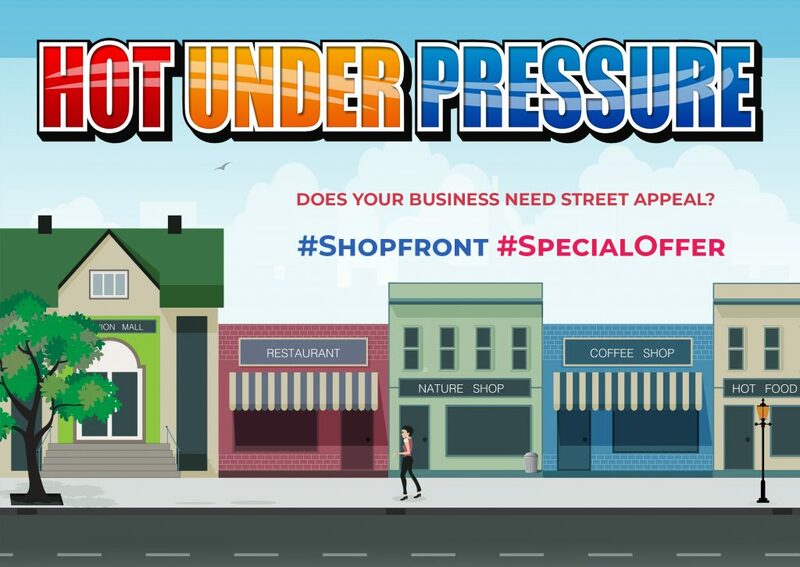 BOOST YOUR SHOPFRONT’S STREET APPEAL! Limited time offer only, get in quick. 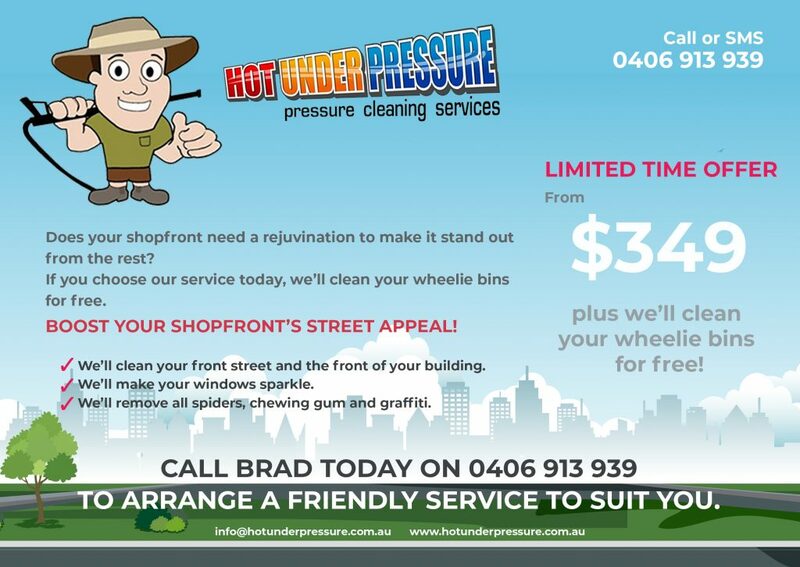 From $349, plus we’ll clean your wheelie bins for free! 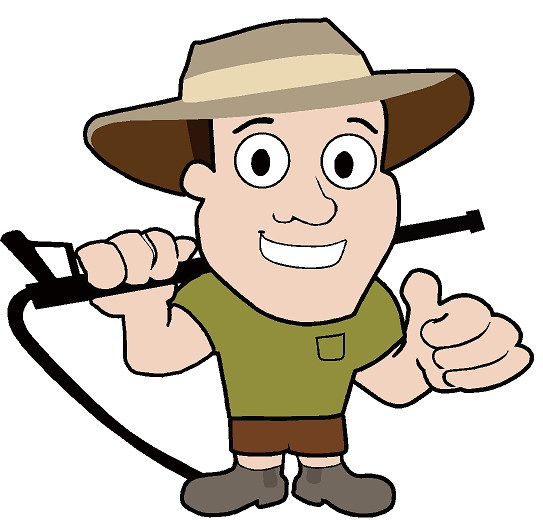 We’ll clean your front street and the front of your building. We’ll make your windows sparkle. We’ll remove all spiders, chewing gum and graffiti.